You may have noticed that my website is looking a little different recently. A new photo, new colors, and most of all, a new genre! 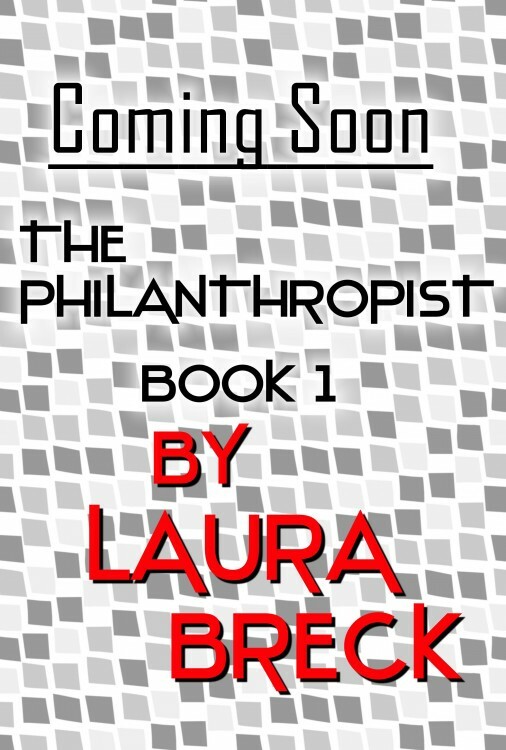 I’m moving from romance fiction to suspense thriller fiction, something I’ve wanted to do for a long, long time. Some of my favorite authors are Michael Connelly, Randy Wayne White, Tami Hoag, and Patricia Cornwell, and I’m so excited to write books that honor the traditions these fabulous writers have begun. 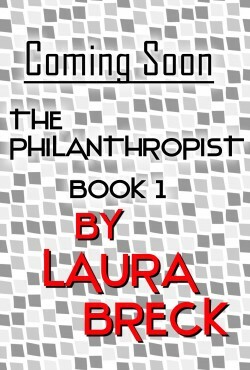 The Philanthropist is my series, it’s in development right now, and I’m even attending Writers Police Academy this summer to learn more about adding exciting, and especially accurate elements to my stories. Please subscribe to my blog to find out more as I begin this scary but thrilling journey!